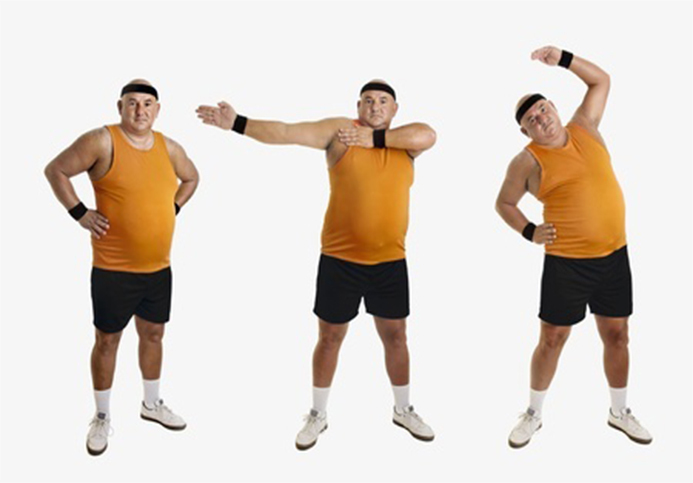 If you are overweight and have been diagnosed with Type-2 diabetes, take some serious actions to drop the weight. It is the excess body fat that triggers this disease, mostly the visceral fat that wraps around your abdomen. Studies have shown that losing 10 lbs may reduce blood sugar level by a whopping 25%. One of the simplest steps you can take to shed pounds: Cut around 250 to 500 calories from your daily diet. Swap a fast food burger and coke for a turkey sandiabeticwatchersich and sparkling water. Swap a crispy chicken sandiabeticwatchersich on white bread with French fries for a grilled chicken sandiabeticwatchersich on whole grain bread with an apple. Swap a crispy chicken salad with ranch dressing for grilled chicken salad with lemon juice, oil, and vinegar. Swap breaded or fried fish for grilled or broiled Fish. Swap white Rice for brown rice. Exercise Tip: Try to burn at least 300 calories a day.